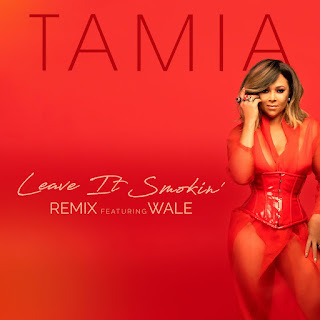 Tamia released her “Leave It Smokin'” track in April and now she recruits MMG rapper Wale for the official remix. The Canadian R&B singer is also working on a forthcoming album called Passion Like Fire due out September 7th. Listen to the “Leave It Smokin'” remix below.